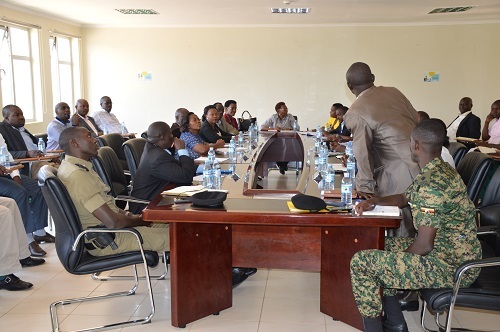 On the 20th September 2018, an inter-agency collaboration meeting took place at Mirama Hills One Stop Border Post. Agencies evaluated the operations of the OSBP since it's operationalisation. The UHC Kigali staff and the Border Management team attended the meeting.